Miguel Garcia-Garibay received his B.S. degree from the University of Michoacan in Mexico and his Ph.D. from the University of British Columbia. He was a postdoctoral Fellow at Columbia University before joining the faculty in the Department of Chemistry and Biochemistry at UCLA where he was promoted to full professor. He served as Vice Chair for Education and as chair of the Department and is the current Dean of Physical Sciences. Garcia-Garibay achieved international reputation for work in solid-state organic chemistry, reaction mechanisms, and crystalline molecular machines. Among other honors, he is a fellow of the American Association of the Advancement of Science and has been awarded the American Competitiveness and Innovation Fellowship, an NSF Creativity Award, the 2013 Inter-American Photochemical Society Award, the 2015 ACS Cope Scholar Award, and the 2016 UCLA Diversity, Equity and Inclusion Award. 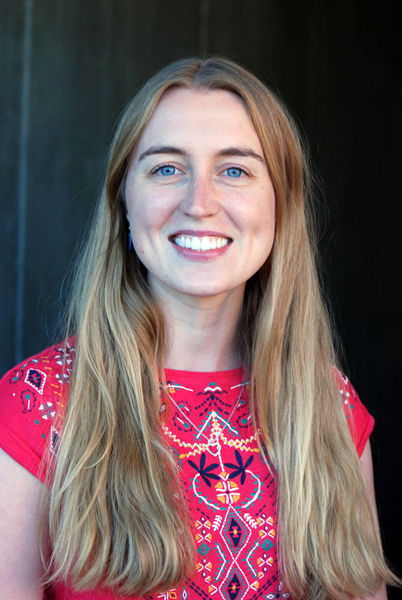 Morgan Howe joined the MGG lab in January 2015 and currently researches crystalline molecular rotors. She hopes to focus her efforts on teaching at the college or university level when she finishes at UCLA. Jordan Dotson received his bachelor’s degree in biochemistry from Western Washington University and worked on the development of gold catalyzed organic reactions in the lab of Dr. Jim Vyvyan. 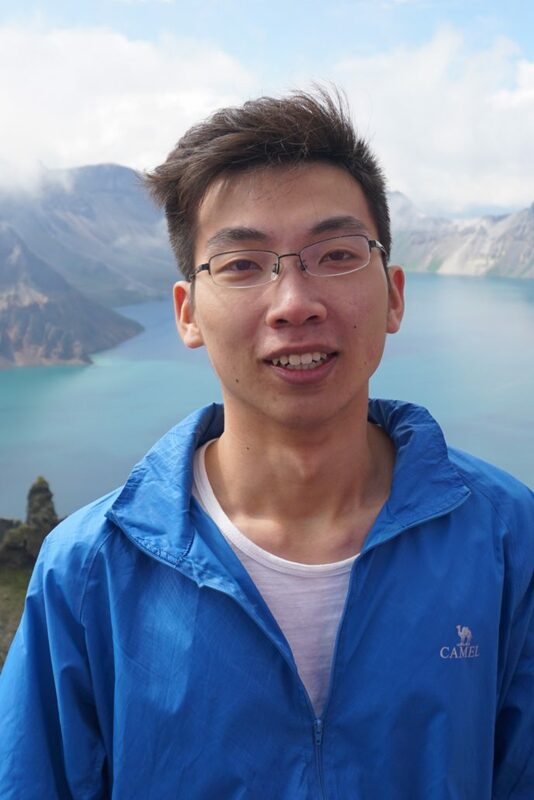 After graduating, he joined the MGG lab, where he currently researches the synthetic applications of solid state photochemistry. When he is not in lab he enjoys backpacking and cheering for the Seahawks. Trevor Chang joined the MGG group in July 2016. Outside of chemistry, he enjoys cooking, listening to music, and playing sports. Edris Rivera joined the MGG lab in September 2016. In his spare time, he enjoys going to museums and pondering abstract concepts in art and cinema. Marcus Jellen joined the lab in July 2016 and he is currently working on molecular rotors and metal-organic frameworks. Outside of chemistry, he enjoys reading, writing, and playing the violin. Vince Hipwell is a graduate student who has been working in the MGG group since August 2016. He is a fan of science, history, and jazz music. Ieva Liepuoniute is a joint student between the MGG and the Houk research groups, and is interested in combining computational and experimental methods in materials research. Her current projects include exploring the energetics and rotational dynamics in metal organic framework based amphidynamic crystals. 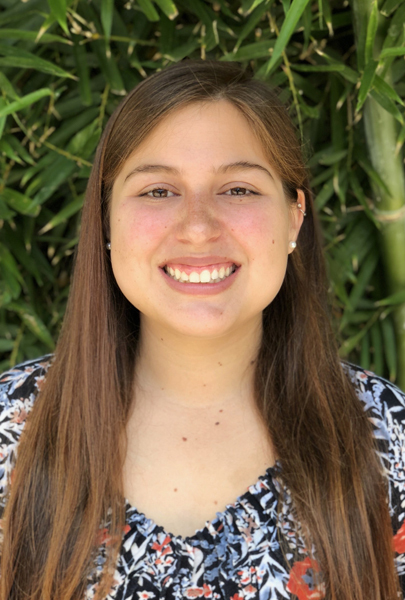 Annabelle Cantu joined the MGG lab in January 2018 and is currently working on molecular rotors and metal-organic frameworks. Aside from chemistry, she enjoys hiking, cooking, and spending quality time with her dog. Zhiyu Liu received his bachelor’s degree in chemistry from Wuhan University, China. Currently he focuses on dipolar rotors in metal-organic frameworks. Outside chemistry, he enjoys hiking and photography. Click here to view former members of the García-Garibay group.